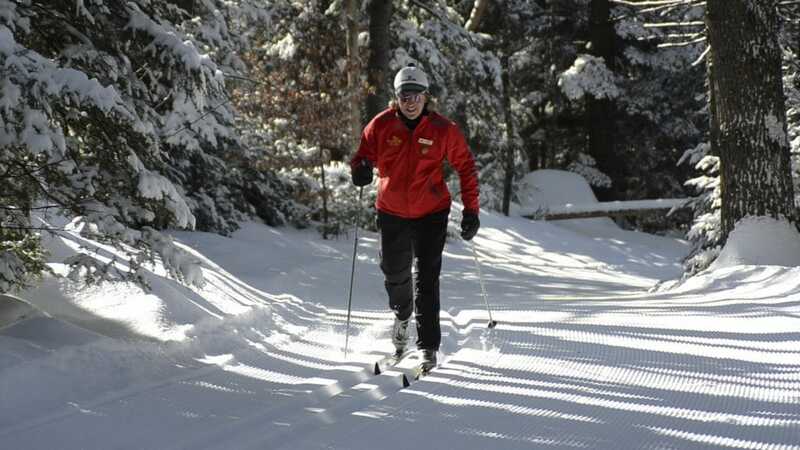 Jackson Ski Touring Foundation presents state of the art grooming on trails designed to suit every taste and ability, whether you prefer quiet striding through old growth New England forest or all out skate skiing and an international race course. You can visit on-trail destinations: the warming cabin and Cocoa Café on the Ellis River Trail and numerous eateries and pubs and inns. All this is contained within a charming New England village that takes pride in its long established traditions of great skiing and warm hospitality. Foundation trails also connect with A.M.C. trails in Pinkham Notch and White Mountain National Forest backcountry adventure trails. The Foundation operates under a Special-Use Permit with the White Mountain National Forest, and with the cooperation of 76 private landowners, and the town of Jackson. The Foundation maintains a courtesy patrol to assist you on the trails if needed and rescue service staff trained and certified with the National Ski Patrol System (NSP). Everyone using the trails must purchase a trail pass or be a season pass holder. Our educational programs include guided tours, technique workshops, children’s after school program, race volunteer workshops, use of sit-skis for disabled skiers, training for disabled skier guides, and waxing demonstrations. 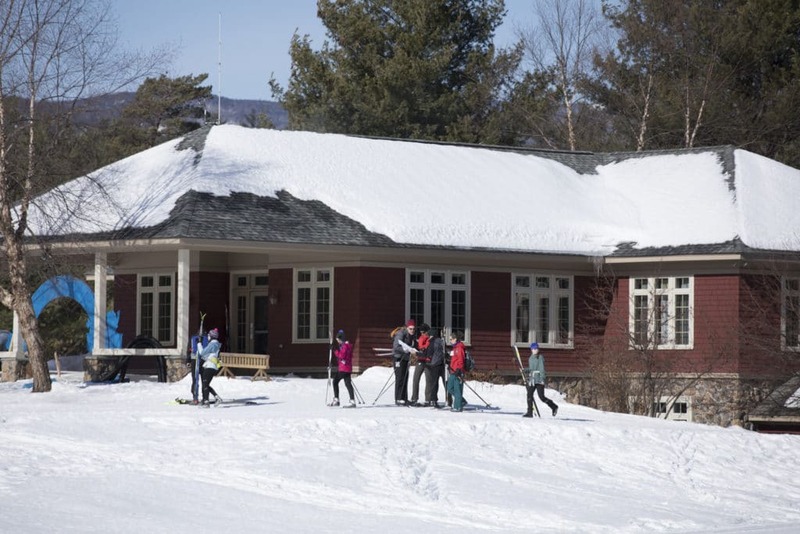 The Jackson Ski Touring Foundation is a community based nonprofit 501(c)(3) organization, chartered in 1972 to maintain trails in and around the village of Jackson, NH. The “Foundation” maintains 150 km of trails that are considered by many to be the finest cross-country ski trails in the Eastern United States. For more than 45 years, JSTF has worked to provide the best cross country skiing and snowshoeing experience anywhere. As a non-profit, this is what we do and this is our passion. We offer guests a family-friendly base lodge, top quality groomed cross-country skiing trails, purpose-built snowshoe trails, a superb ski school, fast and friendly service in our first-rate rental shop and a retail shop with excellent ski gear. 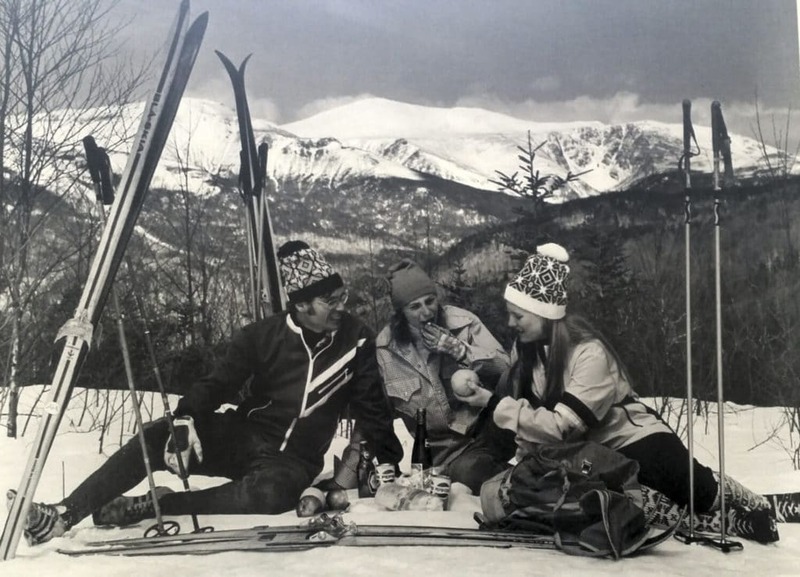 Though our mission remains the same as when we started back in 1972, times have changed a little over the past four decades and Jackson Ski Touring is also focused on addressing some of the social and environmental challenges we face today. Through the sport of cross country skiing and snowshoeing, JSTF strives to promote a healthy and active lifestyle working to combat obesity and health issues, reconnecting people with the natural world in this technological age, and protecting our natural resources through conservation easements and professionally developed forest stewardship plans. Kevin Killourie, President of the Jackson Ski Touring Foundation since 2010, is Badger Realty’s “Professional Mountain Life-Style Realtor”. Kevin believes an active and community based life-style is what living in, and enjoying the Mount Washington Valley is all about. 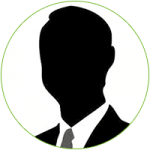 During his free time, Kevin can be found with his children on the ski trails of Jackson XC, Wildcat or Black Mountain’s classic slopes, or skiing on Mt Washington. When the snow melts, their family interests turn to road and mountain biking as well as waterskiing on Conway Lake. Debony Diehl Vice President of JSTF is a lifetime resident of the Mt Washington Valley and owner of Debony Salon in Jackson Village an award winning business that provides jobs for many local people and also trains aspiring stylists with the education needed to be employed in the beauty industry. When not busy managing her business Debony can be found enjoying the outdoor activities she believes are essential for a successful life riding all types of bicycles and all form of skiing. Her favorite trail on the Jackson network is the Maple Mountain Loop! 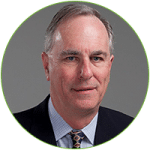 Bill Ballou has 28 years of experience as a Chief Financial Officer in the retail, manufacturing, distribution and service sectors. Most recently, he was Chief Financial Officer for Bob’s Discount Furniture, a leading retailer of furniture with 50 stores from Virginia to Maine, and he is now a Financial Services Partner with Tatum, a national professional services firm that provides “C” Level leadership services to companies in transition. Bill has a B.S. Degree in Accounting from Merrimack College. He is a Certified Public Accountant in Massachusetts earned while serving with KPMG in Boston. 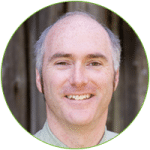 Alan Wilson is an environmental lawyer and lives in Manchester, Massachusetts. From 1992 until his retirement at the end of 2003, he was a Vice President of the Conservation Law Foundation. He is a graduate of Princeton University and the Boston University School of Law. From 2000 until 2013, Alan served on the Board of the National Audubon Society and as its Vice Chair for seven years. He was formerly Chairman of the Massachusetts Audubon Society. He has been the elected town moderator in Manchester since 1995. 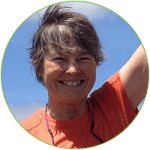 Marianne Borowski grew up in Connecticut, had a career in biotechnology in Cambridge, Massachusetts, then retired to the Mount Washington Valley after riding her bike cross country. She traded the study of protein structure to the study of snow crystal structure and the quest for the perfect XC ski wax. 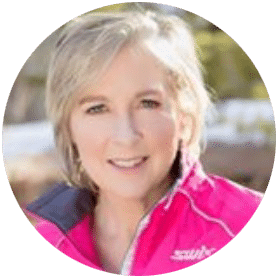 Marianne became an instructor and then ski school director in the Jackson XC Ski School and is now on the Board of Directors. 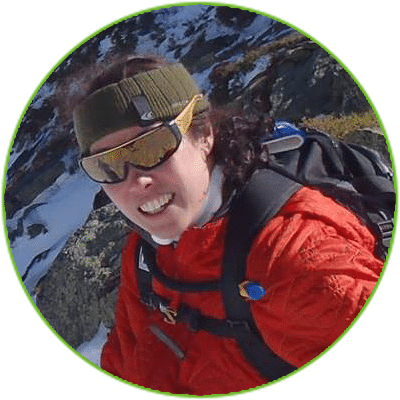 Her goal is to share her love of the outdoors with everyone she meets, whether on skis, bikes, in kayaks or hiking boots. In 2015, John retired after 39 years of self-employment, founding and managing two Massachusetts-based manufacturing companies. In 2000, after decades of visiting and vacationing in the area, he and his wife Pat bought their current home in Glen. 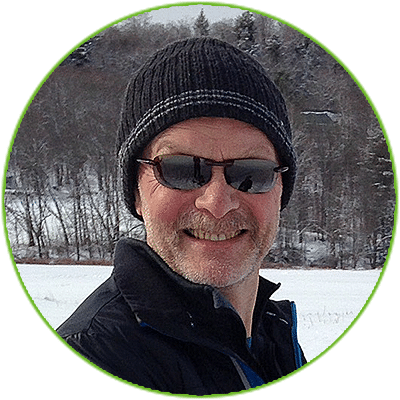 John is an avid bicyclist, motorcyclist, hiker, skier (both Nordic and downhill), recently took up Pickleball, and otherwise enjoys just about anything outdoors. He also gets pleasure (although Pat would beg to differ) from taking on fairly major home improvement projects. 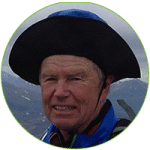 John has thoroughly enjoyed cross country skiing since the early seventies and has always felt most at home on the trails in Jackson. Marianne began gliding around the snowy woods near her New Hampshire home at an early age. 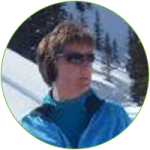 She has taught alpine and Nordic skiing in Colorado, Vermont and at Jackson Ski Touring. Her experience includes competition in national collegiate and international World Loppet events. She works as a speech therapist in Conway, NH and continues her passion for youth ski instruction through the Eastern Slope Ski Club’s Junior Program. The inspiring vistas and world class skiing available in Jackson have been a truly joyful part of her life. It is her hope that she is able to continue to strengthen her appreciation for this sport by helping others discover, support and enjoy these wonderful trails. Her favorite pastime is tagging along on family outings with her husband Nat as well as her children, Caleb and Hanna. She also enjoys hiking, bicycling, canoeing, gardening, creating glass artwork, and reading. Bob, a past president of Jackson Ski Touring, has served on its board of directors since 1999. 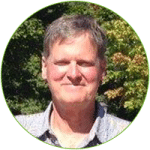 Bob is vice president of Attitash Mountain Service Co., Inc., with offices in Bartlett and North Conway, and is the principal broker of Attitash Realty. 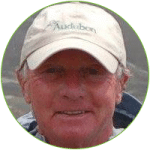 He and his wife Anne, live on Carter Notch Road in Jackson, where they raised Liz and Keith, who learned to cross country ski at Jackson XC, and who both went on to race for Kennett High School and for Williams College in the Division 1 Eastern Intercollegiate Ski racing circuit. Bengt Karlsson is retired after a career in engineering and software development. He lives in Jackson and is an avid XC skier and hiker. For a number of years he was a keen participant in ski marathon races. He has completed all fourteen World loppet marathon ski races. 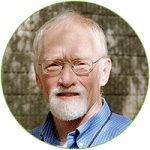 Ken Kimball lives in Jackson, NH and is recently retired from the Appalachian Mountain Club where he was the director of research for many years. Ken has been cross-country ski racing since high school, was co-captain of Cornell’s Ski Team and decades later still finds it enjoyable to casually compete in the masters division with some of the same people he raced against in college. The low point of his XC ski career was skiing at 90 feet below sea level on the Iranian shores of the Caspian Sea, while he was serving in the Peace Corps. Ken enjoys back country xc tours and introducing people to the sport. He is honored to serve on the JSTF Board where he can actively contribute back to a sport that has provided him with so many great outdoor experiences, good health and friends. Sandra Plourde along with husband Gary has been manager and owner of the historic Christmas Farm Inn & Spa since 2010. 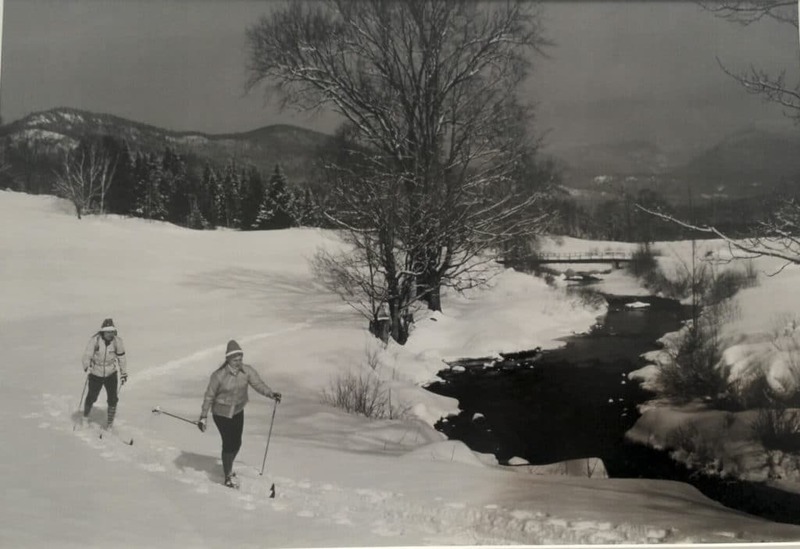 Now in its 70th year, the Inn is has a long history with Jackson Ski Touring back to its original conception and foundation. Sandra and Gary are big supporters of Jackson Ski Touring because it drives business for all aspects of their Inn – lodging, dining and the Spa – and the Inn actively sells packages and trail passes to guests. 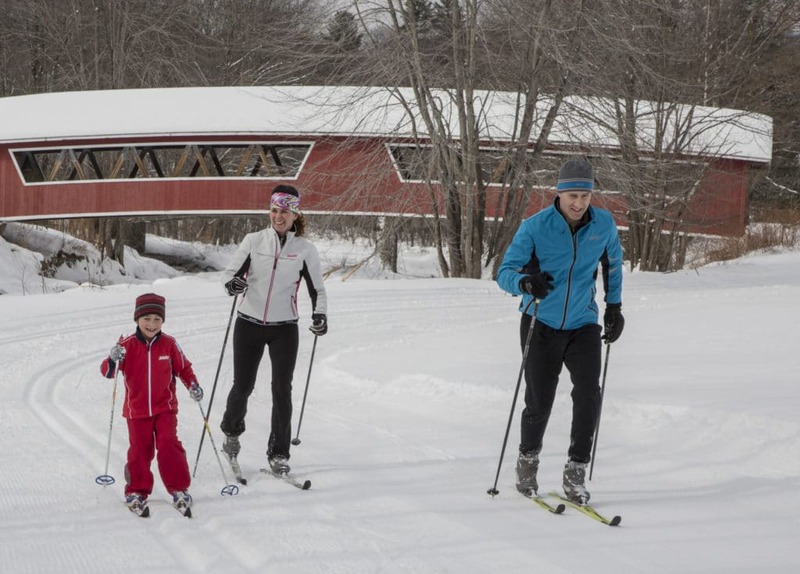 Sandra and Gary themselves enjoy xc skiing with their kids who have been attending the ski program through Jackson Grammar School. Sandra was born and raised in Germany and spent many years living abroad in the UK, Croatia and South Africa before moving to Jackson in 2010. 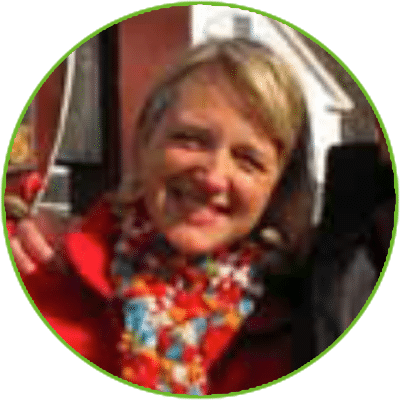 Prior to becoming an Innkeeper, Sandra has held numerous sales and management positions in Germany and the United Kingdom in hotels, airline marketing, tour operating and destination marketing. 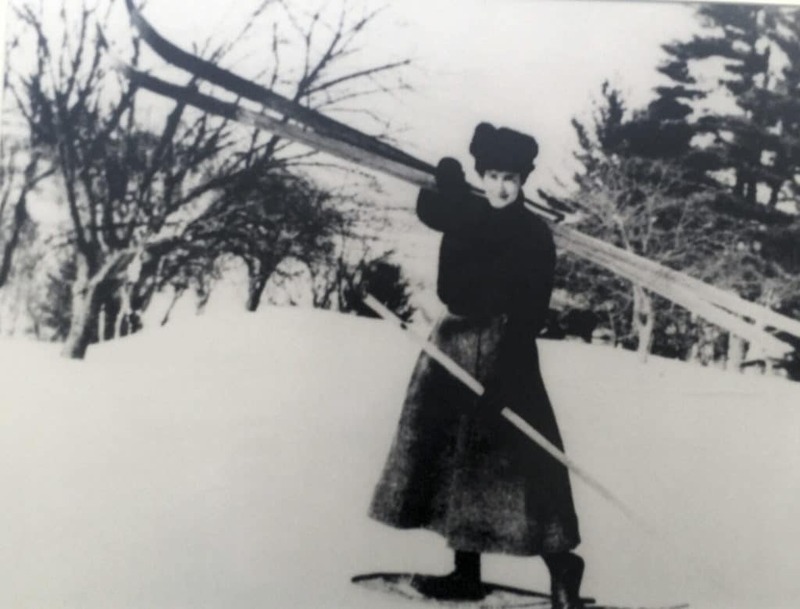 Gwen Vosburgh grew up in Western Maine and always loved to ski as a kid, but didn’t discover the true joy of skiing on groomed trails until moving to Jackson in 1990. During the off season Gwen also enjoys biking, gardening and cooking. She presently works at M&M Assurance Group, located in the Mt Washington Valley, servicing commercial accounts. When she and her husband Steve, a cross country ski coach for the local high school, can get away they enjoy visiting other cross country ski areas. I was born on an AFB in Ohio. Dead flat and was too young to remember snow/no snow. So we’ll start in upstate New York where I grew up. I can remember wearing boots with my Halloween costume being the norm. Lots of snow. No skiing not a skiing family. Skip forward to college. Actually, art school in Rhode Island. Pretty flat, with snowy winters. I can’t say I never “skied” down Waterman Street in Providence when it was closed to traffic. My senior year my friends introduced me to “the Whites” and Wildcat. 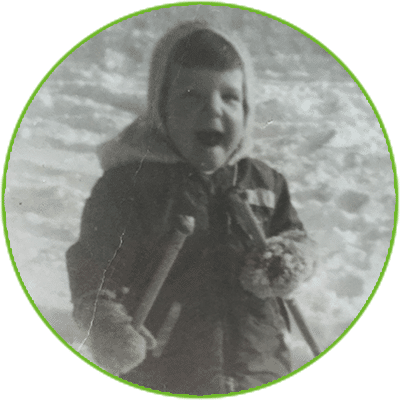 I remember the ER doctor calling it a “clean tub/fib break with a spiral fracture.” So my introduction to skiing was a bit rocky – literally. Late in 1966, the U.S. Air Force decided I should try Texas, Mississippi, and Minnesota. Snow was never an issue in beautiful-downtown-Minnesota, getting out the door and temperatures that made New Hampshire look tropical was. Post-Air Force and a short stint in the Merchant Marine, I settled in a succession of the communities that circle Boston ending with Marblehead. Sailing became my (now, our) focal point. And snow, the harbinger of winter and not sailing! In the late 80’s we discovered Jackson, long trail-side lunches and cross-country skiing!!! We built a second home in Jackson ‘early 90’s. Took xc lessons. The rest is pretty much history. I (we) love JSTF, Jackson, and the people who make them and me (us) come alive. Ellen Chandler brings decades of Nordic skiing, both racing and recreational, and ski area management experience to Jackson XC. She works on the day-to-day operations and long range planning she looks forward to meeting fellow enthusiasts around town and on the trails.